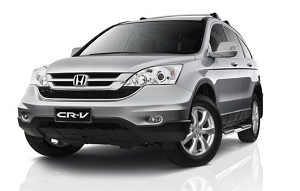 HONDA: Honda vehicles hold a high and prominent position in the motor industry as being safe, reliable and long lasting. 1300AUTOTRANS Service Centres have the software and equipment to help maintain the levels of safety and reliability Hondas are renowned for. Part of this process is to carry out all relevant Driveline Servicing and repairs. 1300AUTOTRANS Service Centres have qualified, highly trained technicians to do just that, and rest assured with your choice of genuine Honda parts or quality aftermarket equivalent parts, your Honda is in good hands. Also if we find any other problems our policy is to receive further authorization before fixing them, so there are no nasty surprises. So rest assured when we are discussing repairs with you we not only have the technology to carry out the repair but also the experience to back it up. Check the list of Honda vehicles below, if your Honda is there we can service and repair it whether it is a standard passenger or all wheel drive model. 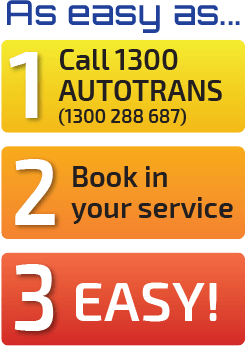 If your Honda model is listed below 1300AUTOTRANS Service Centres can service or repair it. 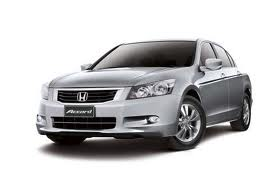 Honda listings: Accord, CRV, Civic, City, City Pro, HRV, Integra, Jazz, Legend, Odyssey, Prelude, S2000.